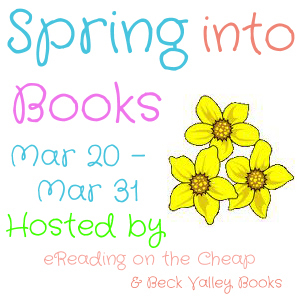 Welcome to the Spring Into Books Blog Hop, hosted by eReading on the Cheap and Beck Valley Books ! I’m happy to be participating in my very first hop as a host (yes, that’s right, I’m a hop virgin! 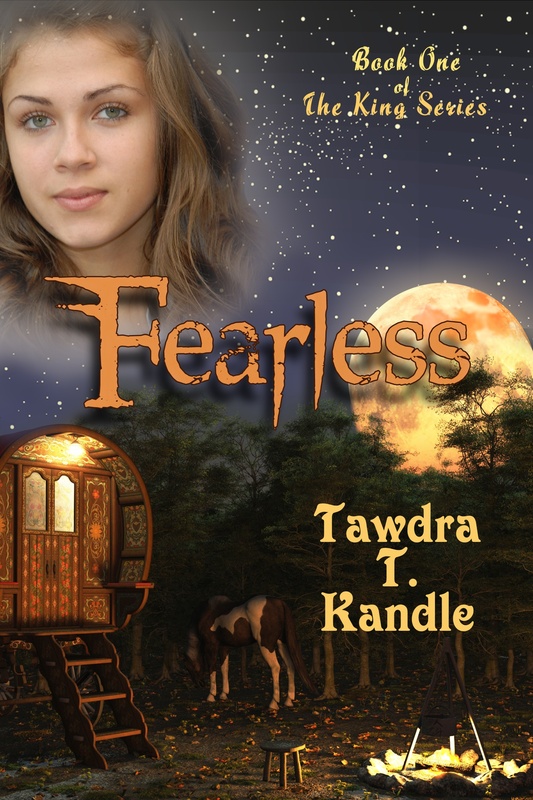 ), and I’m giving away a signed copy of Fearless ! Hop around and check out the rest! We need YOU. . . I am so happy to see some one actually say that out loud- or well put it in writing! I am a reformed book snob! I’ve read more indie authors in the last 16 months than in the previous 40 years! NOTHING turns me off faster than editing or grammar errors! Thanks for your great writing!